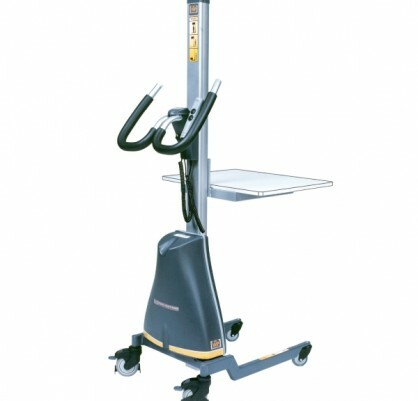 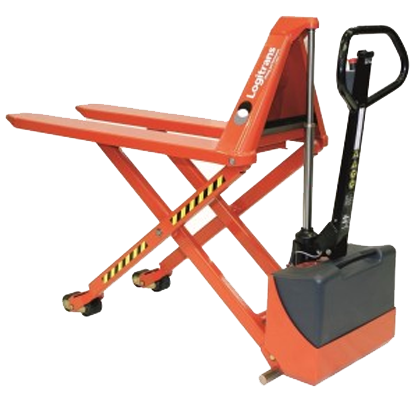 MAVERick Equipment are the number 1 supplier of quality mini-stackers and lightweight lifters that are used in a wide range of different Businesses that transport heavy goods in their workplaces, mobile and reliable materials handling equipment from our world class suppliers . 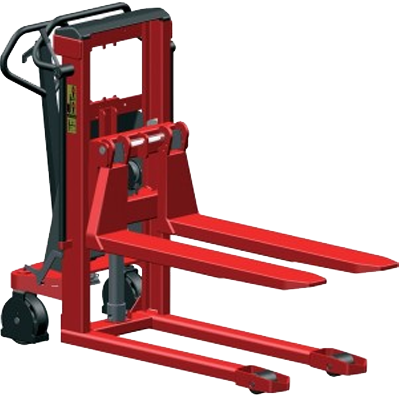 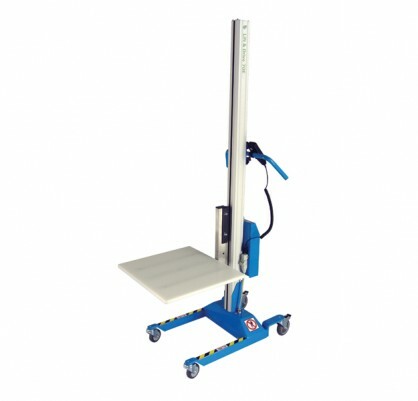 MAVERick electric compact lifters come in a range of configurations, sizes and materials to suit the needs of many industries – from pharmaceuticals and retail to warehousing and manufacturing. 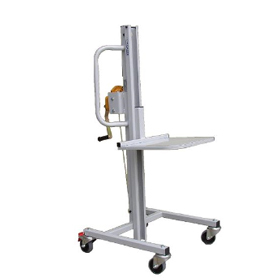 Beware of cheap imitations that are available only buy the best from MAVERick Equipment.